Carey Hagglund Condy was born and raised in the Bay Area. She earned her BA in political economy at UC Berkeley. Carey has lived in Marin since 1989. She began her real estate career in 2001 and has been consistently ranked among the top agents in Marin County since she joined Pacific Union International (now Compass) in 2010. Carey has sold a half a billion dollars in real estate since 2013. Carey has been the #1 highest grossing agent in Kentfield since 2011. Integrity and trust are very important to Carey. She is known by her clients and colleagues to be honest. discreet and a straight shooter. She is passionate about her work and her clients. She provides unparalleled service, strong negotiating skills, and a superb knowledge of Marin County's many unique neighborhoods and schools. Carey’s mantra, Marin Living Beyond the Four Walls, exemplifies her philosophy on why Marin County is such an extraordinary place to live. Carey lives in Kentfield where she raised her three daughters who attended Bacich Elementary School, Kent Middle School and Redwood High School. Carey is an active member of the community. She is a Charter Member of 100Marin. 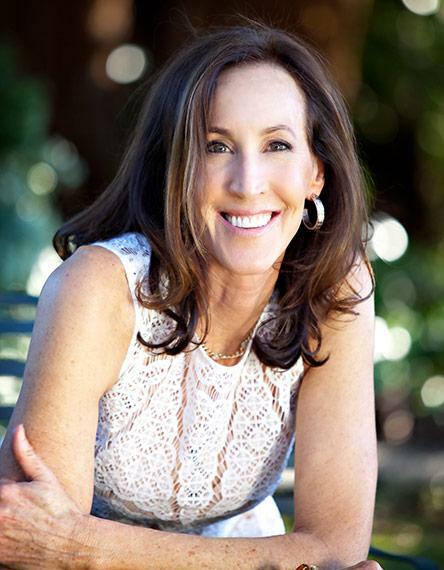 Her past community involvement includes; serving on the Marin General Hospital Foundation Board, President of Ross Valley Women's League and serving on the Executive Board of the Kentfield Schools Foundation. She is currently on the Bay Area Board of Directors of Summer Search. Carey thoroughly enjoys all that Marin County has to offer. When Carey isn't selling real estate, she loves spending time with her daughters, hiking and biking on Mount Tamalpais, playing golf, enjoying yoga, and frequenting Marin’s wonderful farmers markets, restaurants and live music scene.